Just months after its announcement, the Triopo TR120 (Polaroid PL-135) flashgun is no longer being produced. According to an official source, the Chinese manufacturer has stopped making the flashgun “as a result of design improvement”. Sales of existing inventory will continue. The TR120 Bare Bulb Flash looked to be the spiritual successor to the stalwart Sunpak 120J, an AA-powered flashgun with a bare, protruding flash tube. As well as manual control, the TR120 had TTL for Canon and Nikon and was a cheaper alternative to higher-end bare-bulb options such as the Quantum Qflash series or Godox Witstro, both of which require external battery packs to operate. 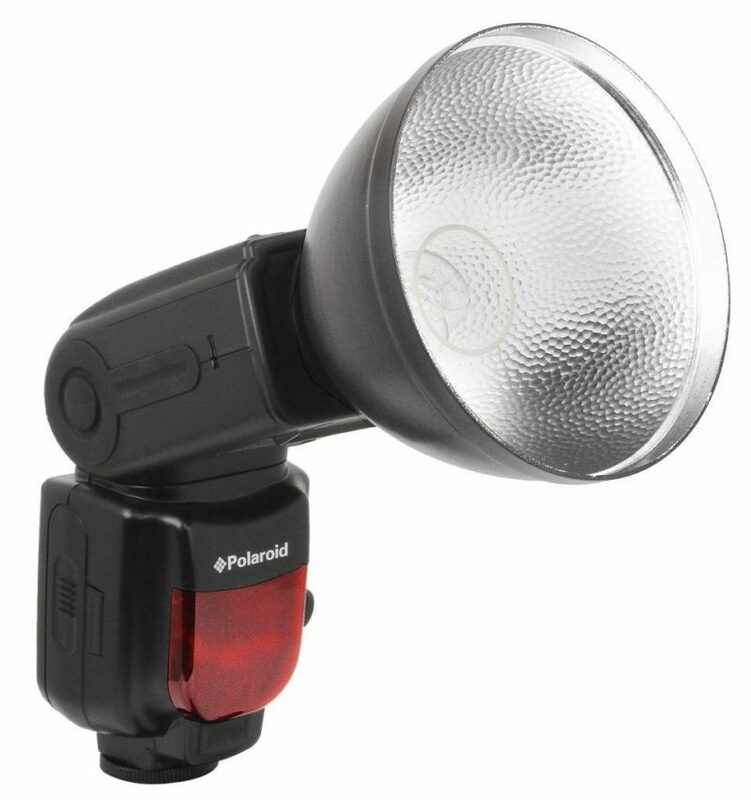 The benefit of such a design over a traditional speedlight (whose flash tube sits behind a fresnel lens) is a wider, 360-degree spread of light, which can be beneficial for studio applications as it fills lighting modifiers such as beauty dishes and softboxes more smoothly and efficiently. In the USA and UK the Triopo unit made a very brief appearance under the Polaroid brand, called the PL-135, for $100, however it is no longer in stock. The product received fairly mixed reviews from photographers and quality control appears to have been a prominent concern. It’s not clear if the sudden cancellation was in response to the negative customer feedback, however with the TR120 discontinued it seems unlikely that we will see the PL-135 on shelves again. Unfortunately the company would not go on the record about what the “design improvements” to the flash unit would entail, however they gave strong indications that a replacement product, possibly with added features, is in the works. We don’t know if it will have the same name. 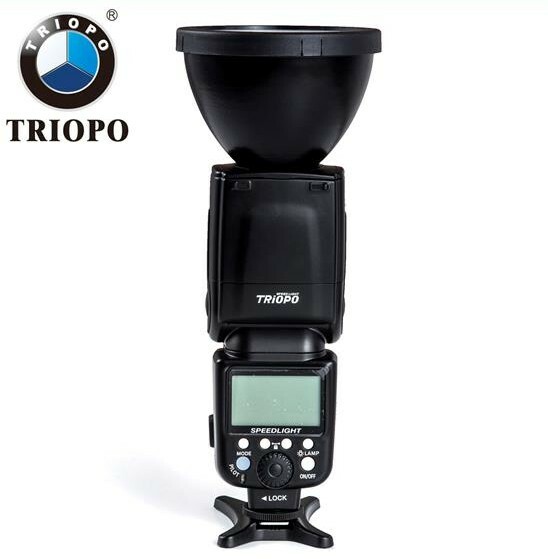 Other notable recent products from Triopo — besides their usual bevy of camera tripods, for which they are better known — include the TR-850EX and TR-860EX, a pair of flashguns with radio remote control and (in the case of the latter variant) E-TTL and high-speed sync (HSS) support. 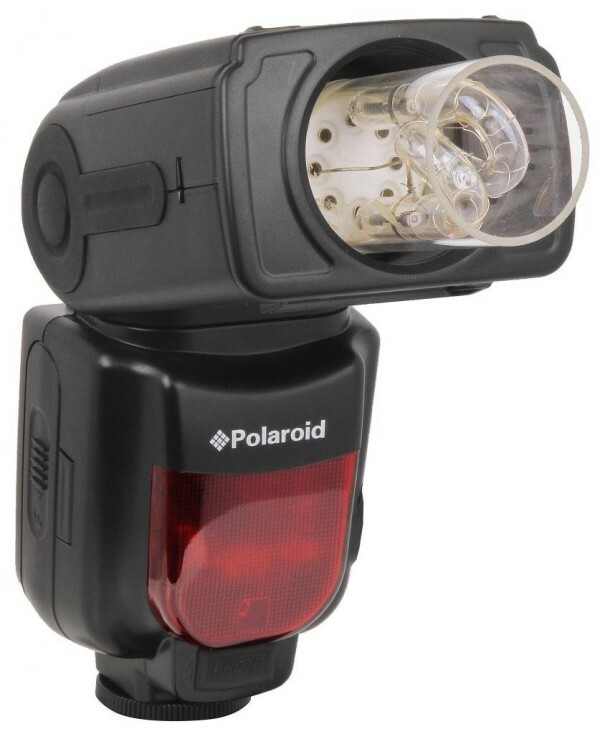 So perhaps we could see features such as built-in radio and/or HSS baked into a future bare-bulb Triopo flash? Hopefully they will also be replacing the internals to improve reliability and reduce the failure rate. There is no word on when a replacement to the TR120 will be released, nor how much it will cost. Keep following Lighting Rumours for the latest updates.